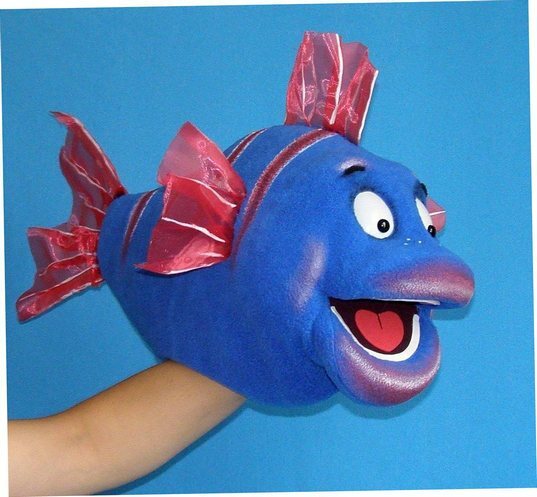 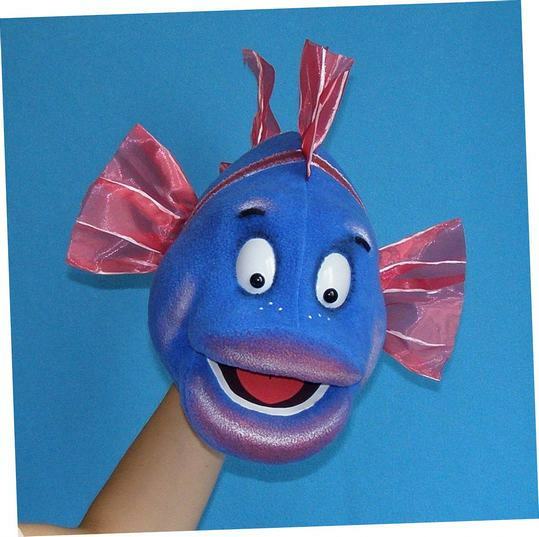 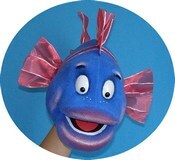 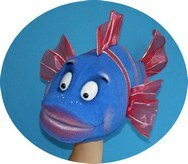 Bert the Fish, professional foam puppet. 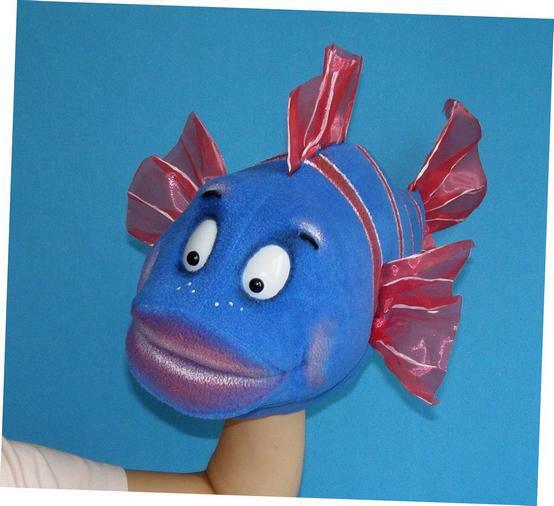 19"(49cm) long. 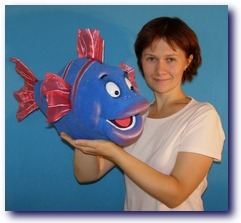 Weight is very light.